The boundaries of athlete, brand and consumer are all blurring. Real-time data is driving an evolution in the world of sports. 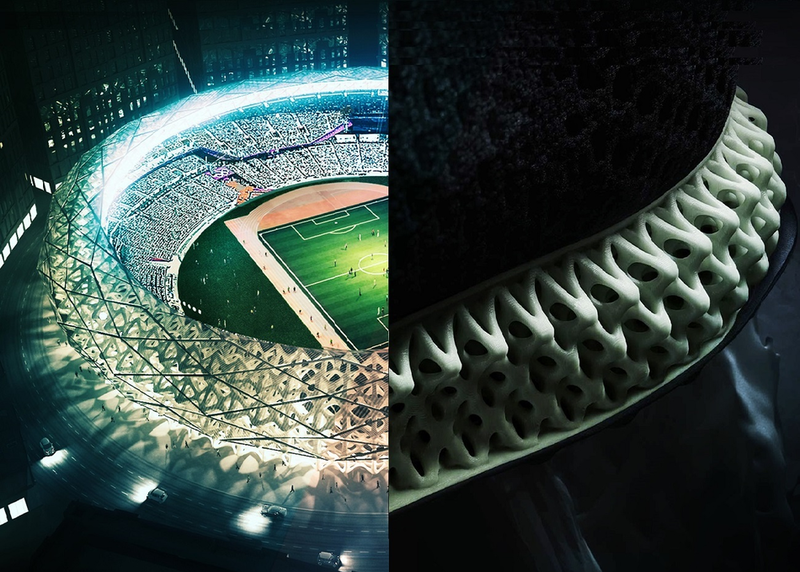 Leaders at adidas and sports architecture firm Populous will explore how emerging technologies and the dynamic sports environment are changing the way athletes, brands and consumers interact with one another. This session will offer insight into the development of next generation industry-leading products, identity design and built venues to explore the future of sport.